Licensed Practical Nurses to RN (LPNs and LVNs). Not enrolled in any studies at this time. Enrolled in a traditional program at a college or university. Enrolled in an online bridge program. The age range of our students varies widely. What is important is that it will take only one 3-hour session per week for you to pass that test and advance quickly to your degree. The time it takes depends largely on how many courses you've already taken and on the effort you wish to put into our program. If you live near one of our many locations, you can elect to attend our on-site classes. Or if you live too far from one of them, you can take advantage of our Virtual Classroom option. You attend the same classes via any Internet connection. Achieve prepares you to pass all the courses you need to achieve your ASN - simply by passing the standardized exams for the courses. 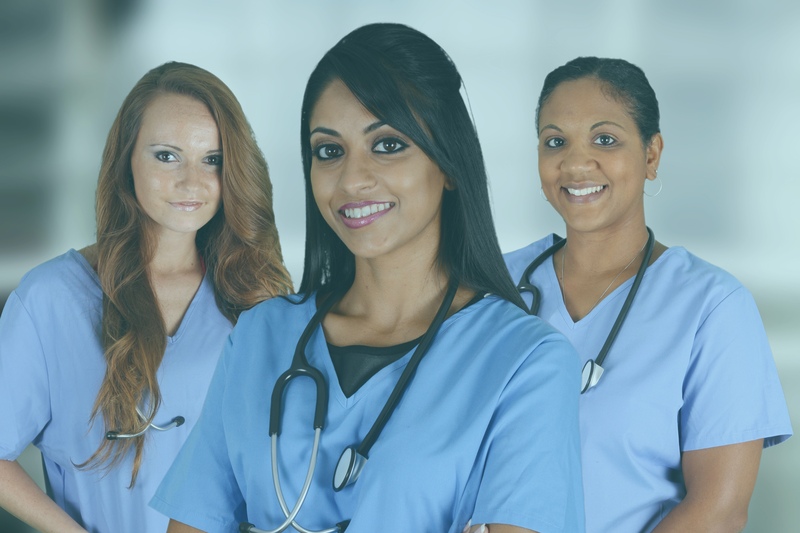 Our program includes preparation for the exams related to nursing classes, as well as the general education courses required for your degree. We even offer classes to help you prepare for your college clinical assessments and the NCLEX exam. Do you have previous college credits? We know of many colleges that will take those credits, in most cases it doesn’t even matter how long ago you took the course or courses. The only requirement is that the grade you earned in each class was at least a C.
We pride ourselves on giving our students the individual attention they need to reach their goal. Our expert instructors will be there to advise and support you every step of the way. Every class at Achieve incorporates the testing-taking techniques and study-skills tips that will help you pass the exam on the subject. Students who take advantage of all we have to offer pass their exams at a success rate of over 94%*. Sometimes, a student does fail an exam. Not to worry! It's ACHIEVE 911 to the rescue! This customized program provides you with a personalized study plan developed by the Director of Education to ensure your future success - and there's no additional charge for it. The program assures that no student at Achieve is left behind!